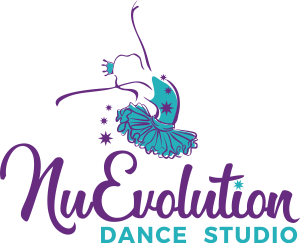 Welcome to NuEvolution Dance Studio. Several classes are full at this time, to ensure your dancer's position in any class, please pay tuition at time of enrollment. If a class is full you may join the wait list and you will be notified when a spot becomes available. Thank you for choosing NuEvolution Dance Studio, we look forward to seeing you this Season!